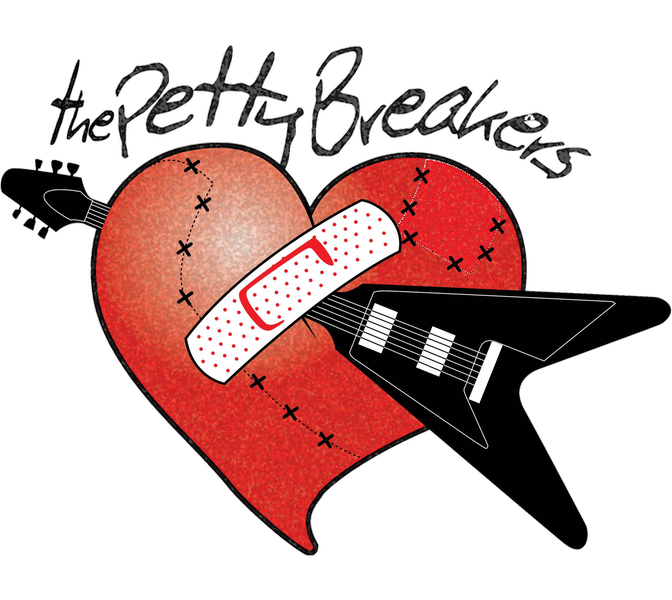 The PettyBreakers is the nation’s premier “Tom Petty and the Heartbreakers” tribute act. 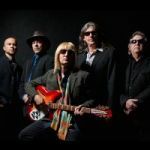 Based out of Southern California, this band accurately recreates the sights, sounds and concert experience of a Tom Petty concert. All the classics… American Girl…Break Down… Free Fallin’… Mary Jane’s Last Dance…Refugee… Runnin’ Down a Dream… and so many more... perfectly reproduced. Playing to packed houses all over the U.S., the band is comprised of top-tier musicians who have performed and recorded with international artists. The PettyBreakers honor the music of this legendary American icon.